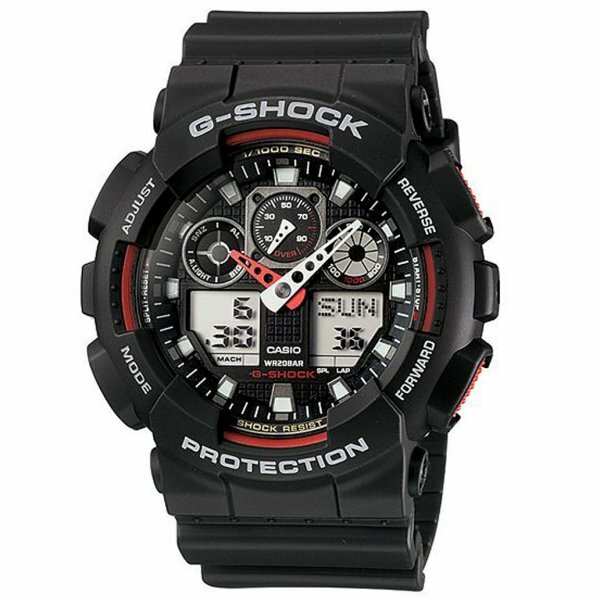 Tic Watches are Official UK Stockist of Casio G-Shock Watches. This means all our G-Shock watches comes with a two year manufacturer's warranty, official packaging and paperwork. If we do not stock the G-Shock watch your looking for, please send us an email at customerservice@ticwatches.co.uk or give us a ring on 0844 357 0427, and quote the model number of the watch you want, and being official G-Shock we maybe able to order the watch in for you. Why Purchase a Casio G-Shock Watch From Tic Watches?